Color theory can be a difficult thing to grasp at first. You have to know the proper terminology, (which may go against what you’ve been saying your whole life—who knew “tint,” “tone,” and “shade” were all so different), understand how colors are classified and the effects they have, and let alone memorize all the types of color schemes you need to be aware of! So save, bookmark, or use this Color Cheat Sheet infographic on your own site, to refer back to when you need a little refresher on color theory. When dreaming up a color scheme for a particular room in the home, you’ll want to make use of the color wheel. The color wheel is specifically designed to show the different relationships between the colors, letting you know which ones can live harmoniously with one another and will be visually appealing to the eye. As a design professional, this is especially important to achieve harmony in your designs. Complementary: Two colors that are directly opposite the other and have the same intensity. Tip: For practical use in the home, it’s better to use one color as the dominant hue and use the other as an accent in smaller doses. Double Complementary: Two sets of complementary colors that are close together on the wheel. Split Complementary: Uses a single color plus both colors on either side of its complementary color. Tip: This is a good alternative to lessen the intensity of a complementary color scheme. Triad: A group of three colors that are of equal distance from one another on the color wheel. Tip: Use tints and tones to lessen the intensity. Tetrad: A group of four colors that are of equal distance from one another. Proceed with caution: Choose your colors carefully to find a good way to balance all four colors. Adjacent/Analogous: Two or three colors next to eachother on the color wheel. Tip: Use one color as the dominant hue, and use the others as accents. Monochromatic: The combination of different tints, shades, and tones using only one hue. And there you have it, the basics of some color theory! Remember to put the infographic to good use and refer to it when you need a little color theory 101. 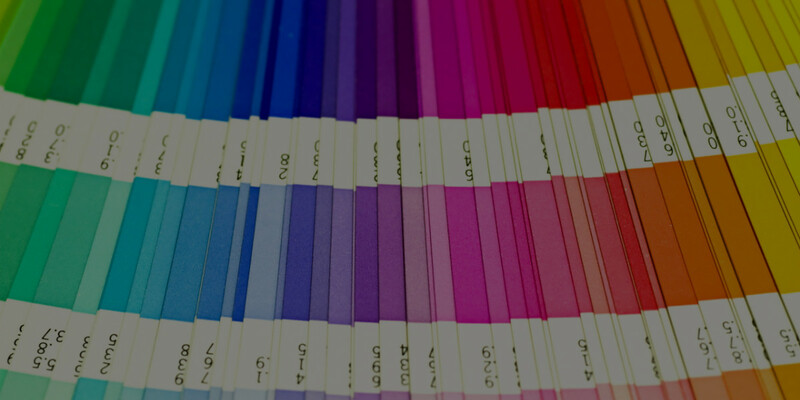 Interested in learning more about color theory and other important design elements? Check out our courses at QC Design School!